Serviced here, 110 Point Inspection, PRICE DROP FROM $22,990, PRICED TO MOVE $800 below NADA Retail! FUEL EFFICIENT 24 MPG Hwy/18 MPG City! 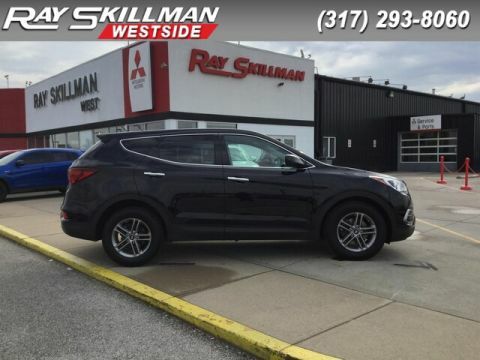 Santa Fe Sport trim. Excellent Condition. 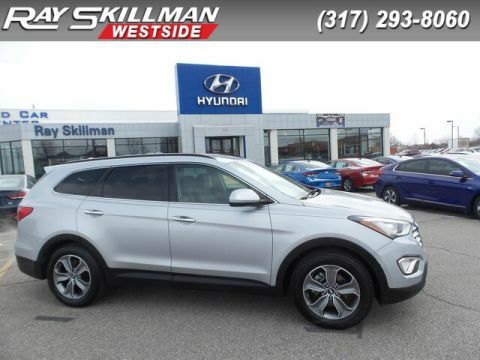 Heated Leather Seats, iPod/MP3 Input, Satellite Radio, Onboard Communications System, CD Player, BackUp Camera, Aluminum Wheels, OPTION GROUP 01, Turbo Charged Engine, Power Liftgate, All Wheel Drive, Serviced here, 110 Point Inspection. SEE MORE! 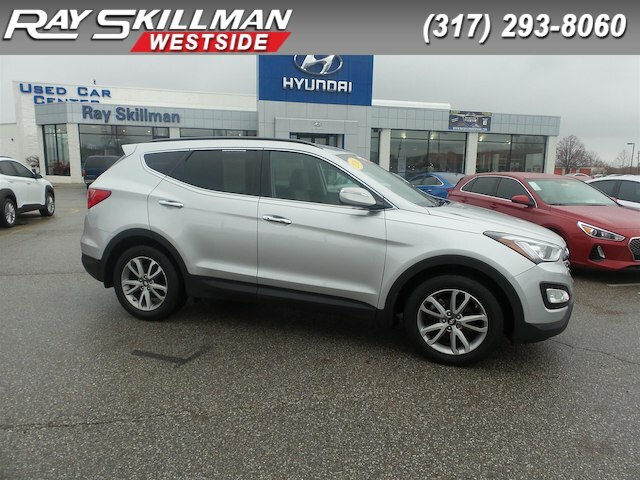 Edmunds.com explains The Santa Fe Sport's front seats are supportive for long drives, and rear seat passengers will enjoy a sense of spaciousness missing in most competitive compact crossovers, especially when a third rear seat passenger is added..